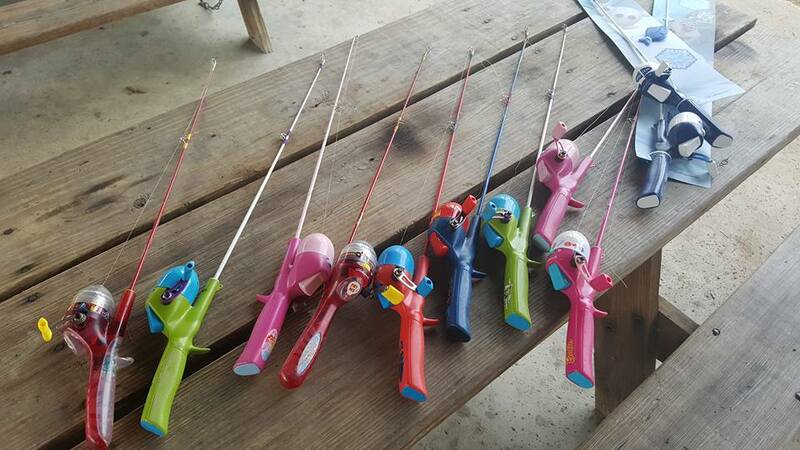 Steelhead fisherman give back to the Cleveland Metroparks Fishing Fund by raising money through this “Barbie Rod” derby, which limits anglers to children’s rod and reel combos. This year there is a new kids division, open to children 16 and younger, with a $15 entry fee that includes a cook-out lunch. Adults are $30, which also includes lunch. There are raffle prizes and prizes for the top three longest fish.